I come from a place of dunes… Vast far reaching sand dunes dotted with small lakes and islands of trees and the abrupt shift into ocean. I grew up on the Oregon coast. The sand dunes there go for hundreds of miles. Creating one of the most fascinating and unique ecosystems on earth. One cannot be in the dunes without it capturing your imagination and stirring your soul. Walking in the dunes at night in full moon high up and a giant mound was one of my favorite memories. One could see why the romance of the Arabian nights had captured so many over the years, the desert at night, the blank slate, yet curvaceous and seductive shapes of the sand, it becomes a place of moving illusion. Seraphim and Djinn some say are two sides of the same coin. A seraph is after all a celestial being fire and serpents, holy and high, the Djinn are the holy yet vilified chthonic spirits of the land, of below, born of smoke. 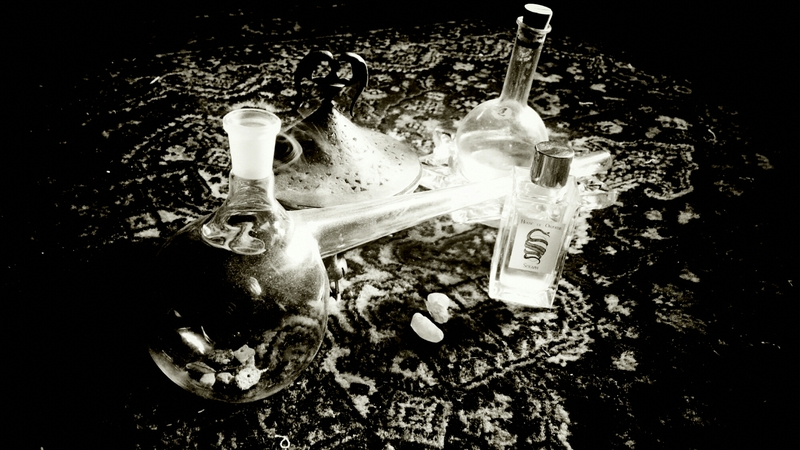 Both originate from the middle east and so it was my middle eastern infatuation with the magic and fantasy of that world that required them as characters in an olfactory story told by the scent of these two Oud based perfumes. Many you wear my perfumes start to sense a story, images of sand dunes, mirages, carpets and tents fill the minds eye when they wear Seraph. Dark murmurings from smoke filled shadowy crags in stone canyons illuminated at night by the camp fire of spice and incense traders have been stories that have pasted through the mind of those who have worn Djinn. 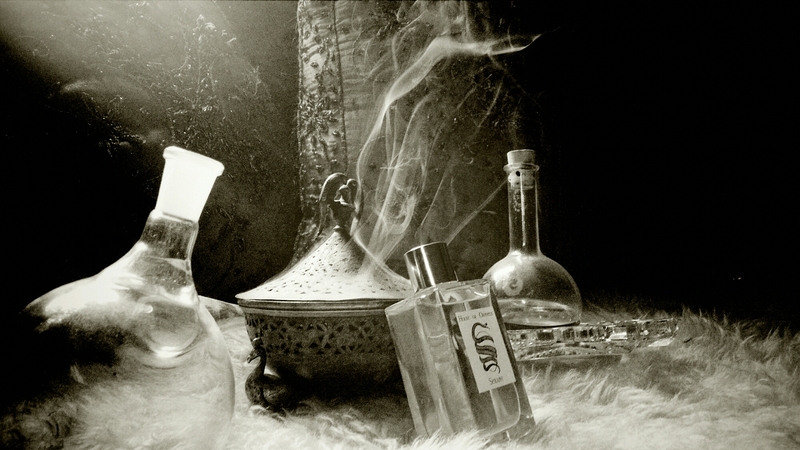 Scent conjures memory, it stimulates the imagination, it stirs the soul. For thousands of years the resins and plants burned as incense in temples is now the base of many of our most amazing perfumes. 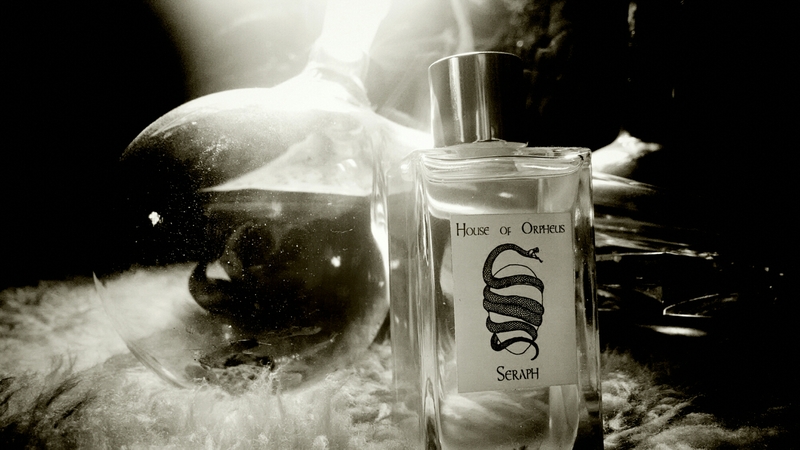 The goal of my perfume is to invoke something otherworldly within the wearer, something that goes beyond them that takes them to a place of liminality through scent. To trigger a moment where we experience the world as more, as a magical place, not the magical thinking of a child, but the mature and very powerful magic of an adult mind that has moved beyond its own limitations. This is one of the reasons why we burn incense in temples and during prayers and magical moments because scent triggers moments of amazing transformation. Its this amazing transformation that occurs with our alchemical metallic oils. A base metal is literally and philosophically speaking turned into its most exalted form. These metals have for centuries as have plants been associated with corresponding planets which have been matched with corresponding deities from the classical Greek period. 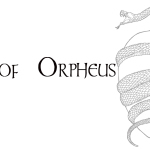 Oil of gold for example is solar and there for connected to Helius and Apollo “Whose locks are gold, whose oracles are sure, who, omens good reveal’st, and precepts pure;” The Orphic hymn to Apollo. The ambition of adding the metallic oils is to exalt the other additives and working with their own symbolic as well as literal correspondences. 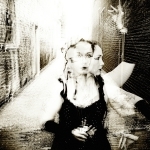 This is to help the wearer of the perfume enter into that liminal space through the story the perfume tells to know that when they breath the perfume, it is entering into them exalted by larger archetypal forces. 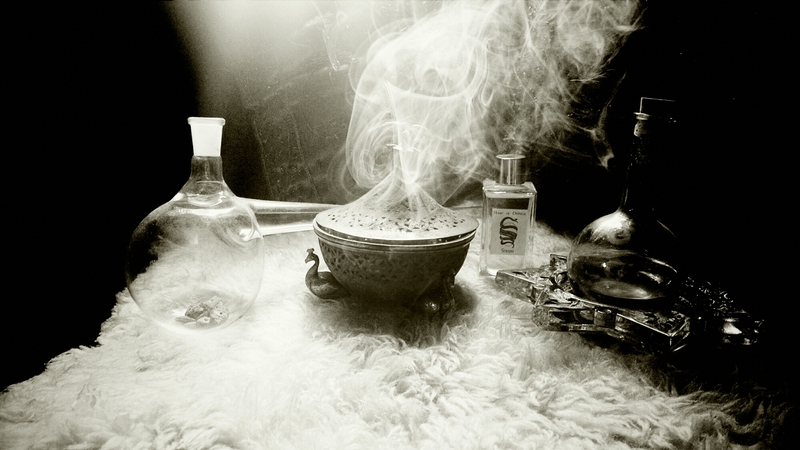 This is where perfume can be union with the divine.